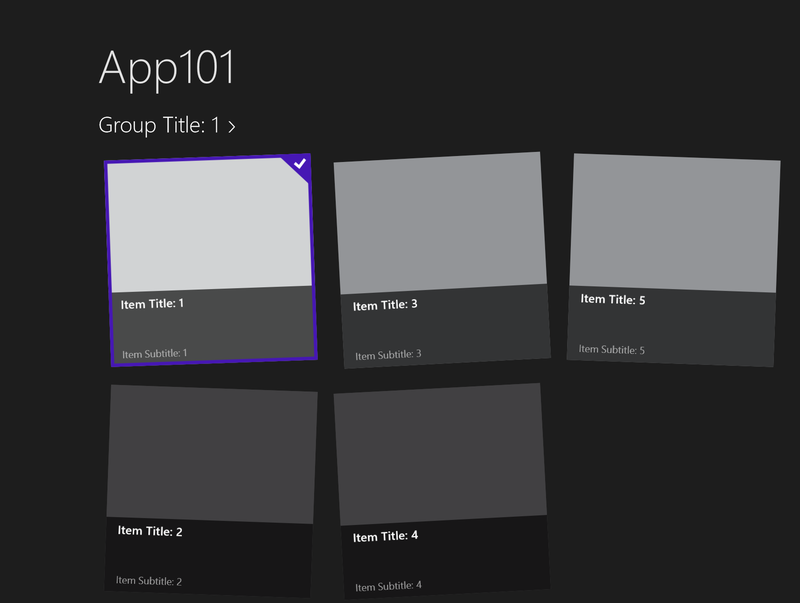 It is time for me to write a series of blog items on writing XAML applications for Windows 8. I plan to write one every two weeks. I hope I can keep up the promise.